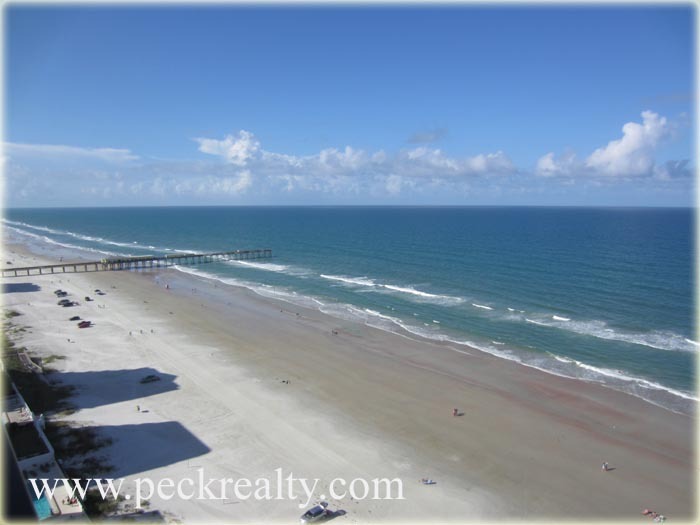 Enjoy Incredible Direct Oceanfront Views! Southern and Northern Coastline views. 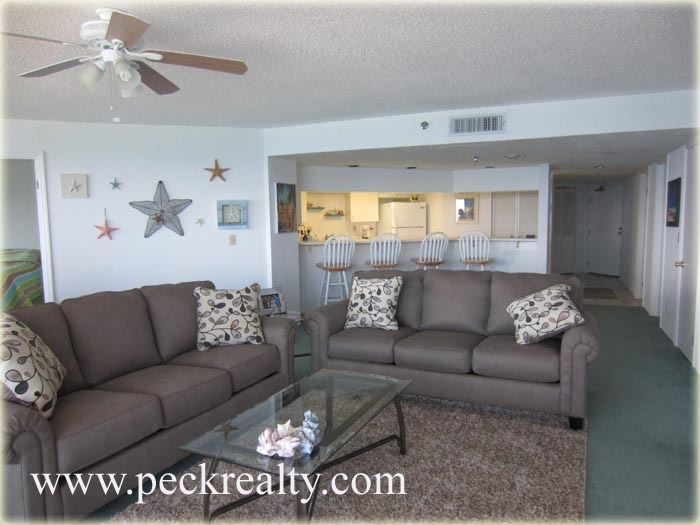 Spacious living area complete with access through sliding glass doors to oceanfront balcony. 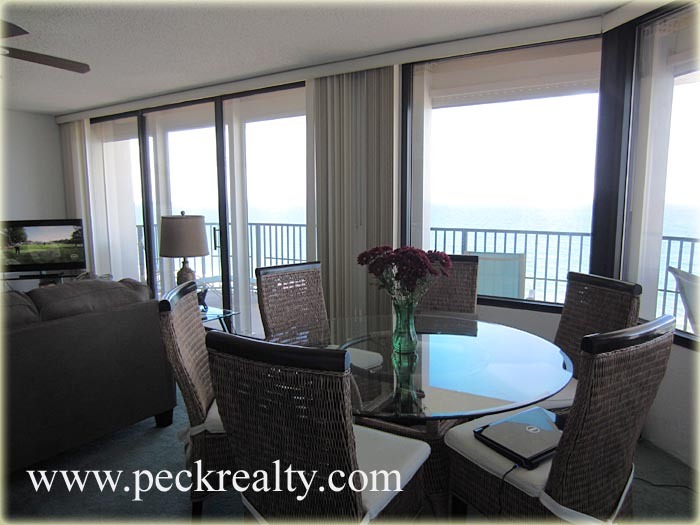 Relax on large private, direct oceanfront balcony. 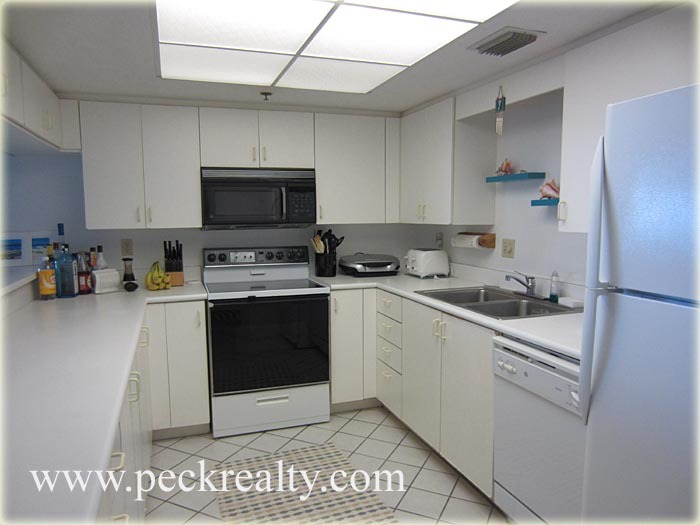 Fully equipped kitchen complete with dishes, cookware and utensils. 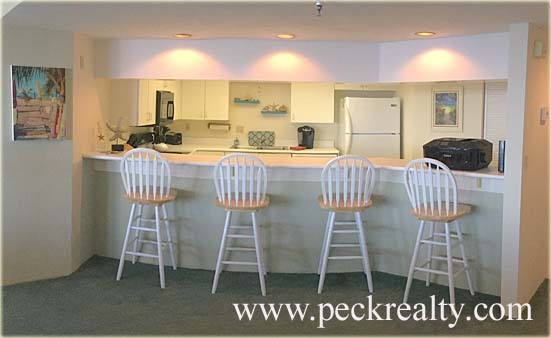 Also large breakfast bar open to the beautiful ocean views! 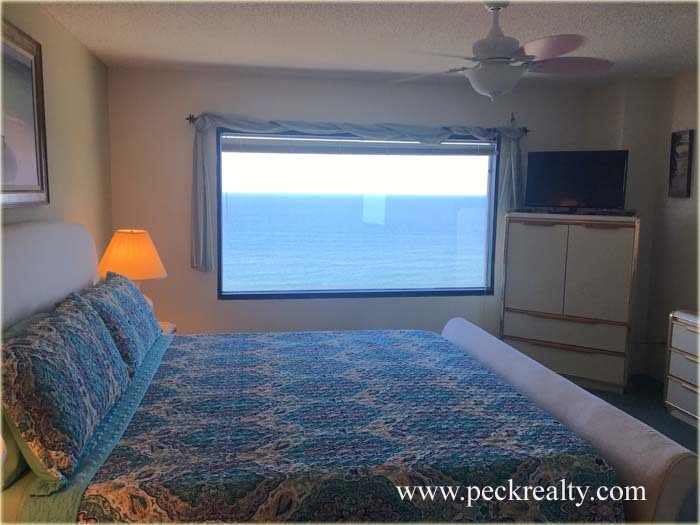 Oceanfront Master Bedroom complete with full bath, dressing area and walk-in closet. 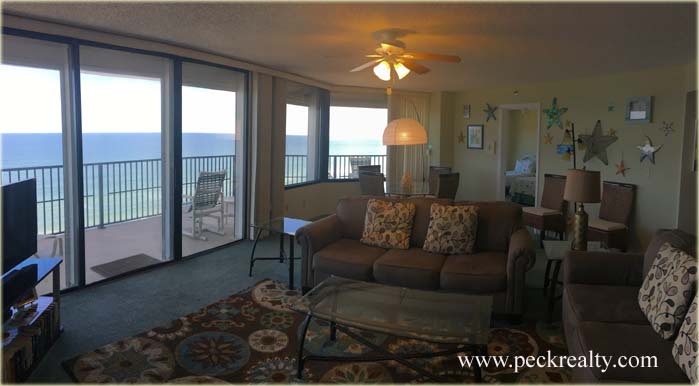 Enjoy beautiful direct oceanfront views from large picture window. 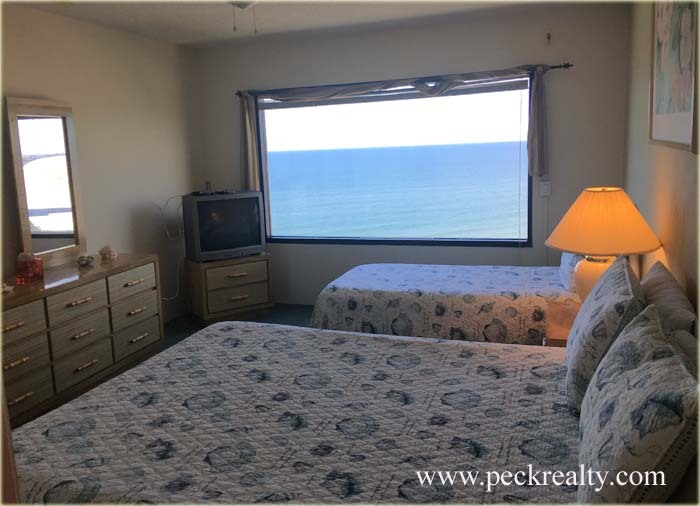 Oceanfront guest bedroom with queen & twin bed, private full bath and walk-in closet. 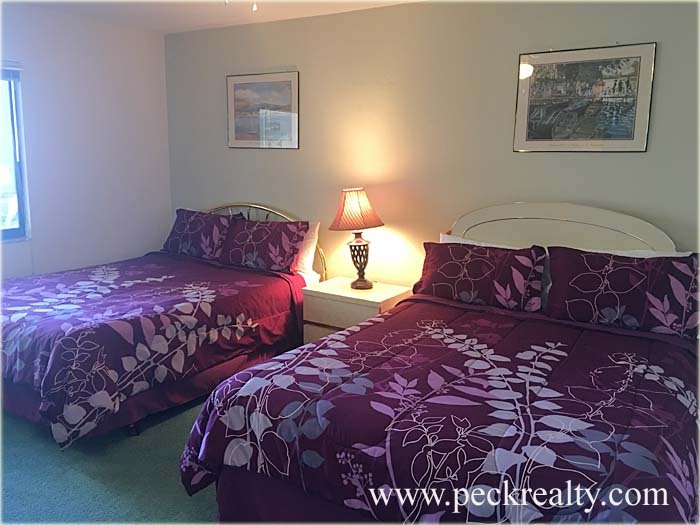 Guest bedroom with two full beds and access to full bath. 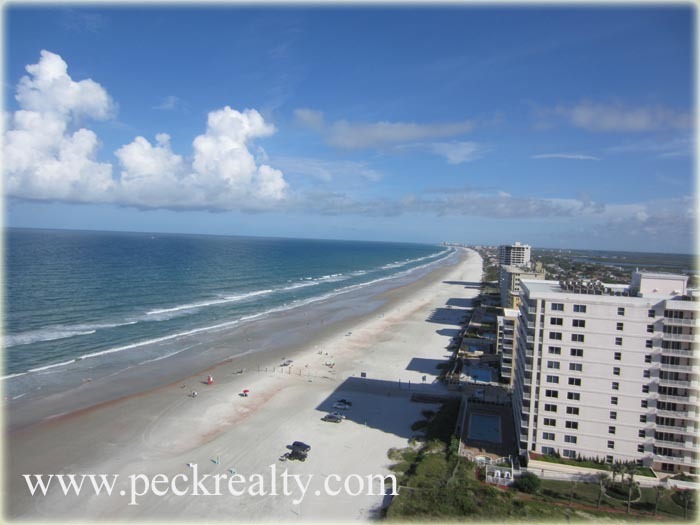 Please call for details on making this your next vacation home!